Arguably the UK’s most popular festival, set in the beautiful surroundings of Lowther Deer Park, KENDAL CALLING has once again pulled out all the stops and dropped a pretty massive lineup. 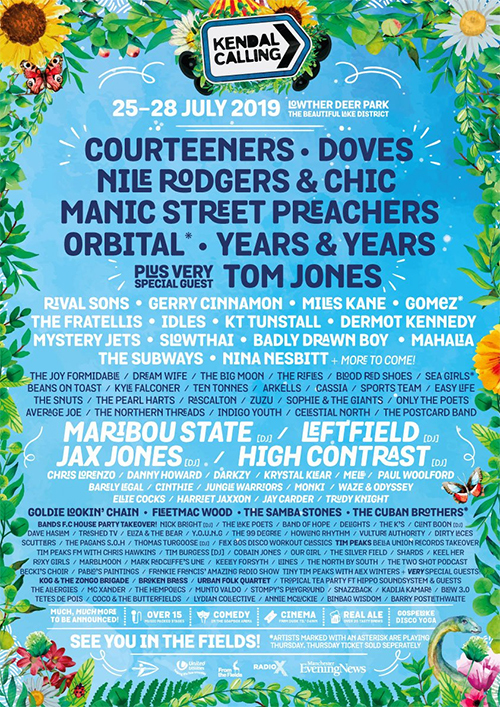 The festival, now set for it’s 14th sold out year in a row, will welcome COURTEENERS, DOVES, NILE ROGERS & CHIC, MANIC STREET PREACHERS and ORBITAL as headliners for the four-day bash, held over a long weekend of 25th – 28th July up in Cumbria. Also announced are *deep breath* TOM JONES, YEARS & YEARS, RIVAL SONS, GERRY CINNAMON, MILES KANE, GOMEZ, THE FRATELLIS, IDLES, KT TUNSTALL, DERMOT KENNEDY, MYSTERY JETS, SLOWTHAI, BADLY DRAWN BOY, THE SUBWAYS and NINA NESBITT. 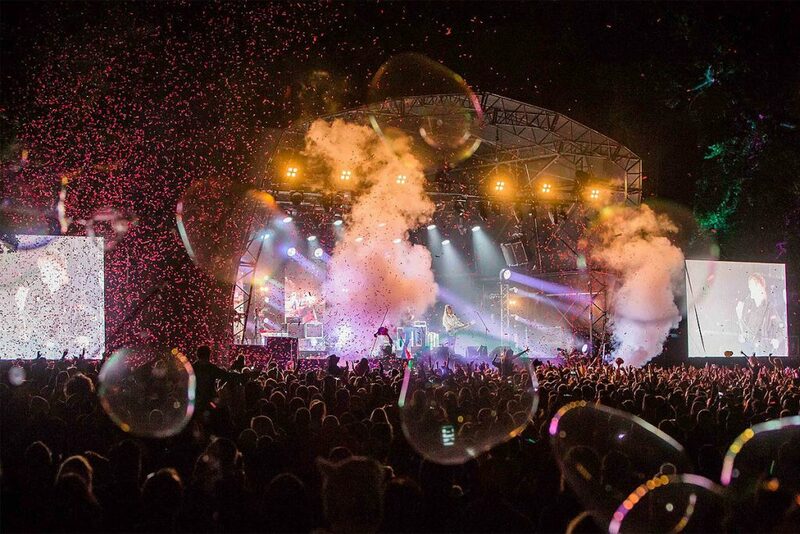 kendalcalling.co.uk – but you’ll have to be quick. Kendal Calling has a habit of selling out fast.